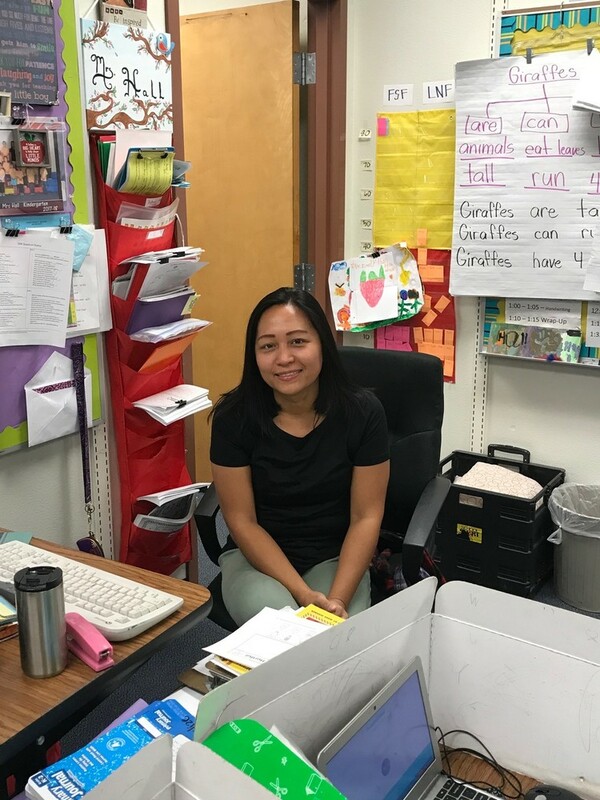 Abigael Barangas Hall is an instructor at Fort Mojave Elementary. She teaches Kindergarten and has worked nine years with the Mohave Valley Elementary District. She is originally from the Philippines. After high school, she earned a Bachelor’s Degree in Psychology, and beyond that, she has earned 36 graduate credits in Child Study. Her favorite part of working for our district is that she gets to continue working with our kindergartners every year. And believe it or not, she prefers her milk warm!